Snyder’s opened it’s doors for business on August 10, 1988. 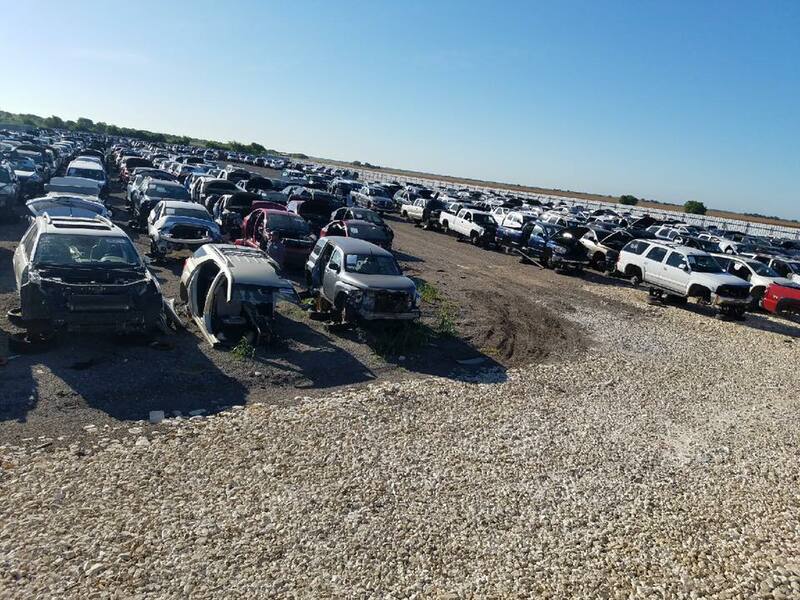 That day was a realization of a dream for Ralph Snyder who had dreamed of owning a salvage yard since he was a teenager. After mentioning to his father that he wanted to purchase a struggling salvage yard and not receiving an approval it appeared his dream now lay dormant and he pursued family life. 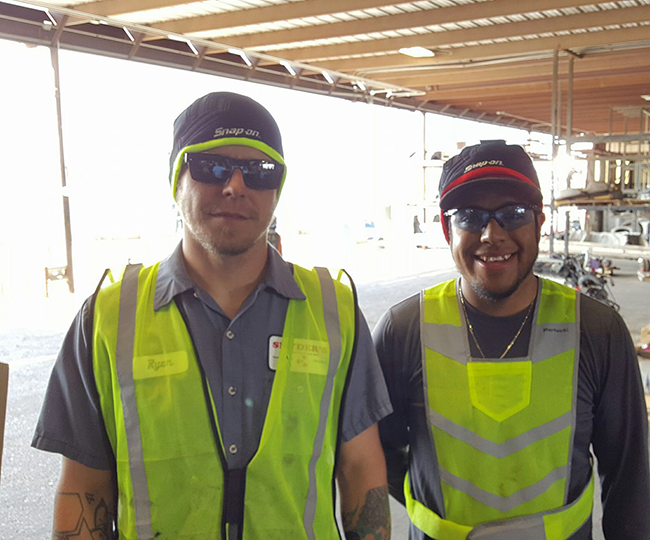 Ralph and his family moved to Phoenix, AZ where the construction industry promised a bright future. Years passed and Ralph’s two eldest sons Dan and Andy fell in love with their fathers’ passion for hot rods and both boys spent time at local yards in the Phoenix area looking for parts to keep their cars running. Ralph’s dream was now planted in Dan and Andy. Dan graduated from Beloit College in Beloit, WI. with a Bachelor of Arts in Economics and Management and moved to Texas. A few days later construction started on what would be the first building of Snyder’s. The building was constructed on 10 acres of land along state highway 95 just south of Holland, TX. 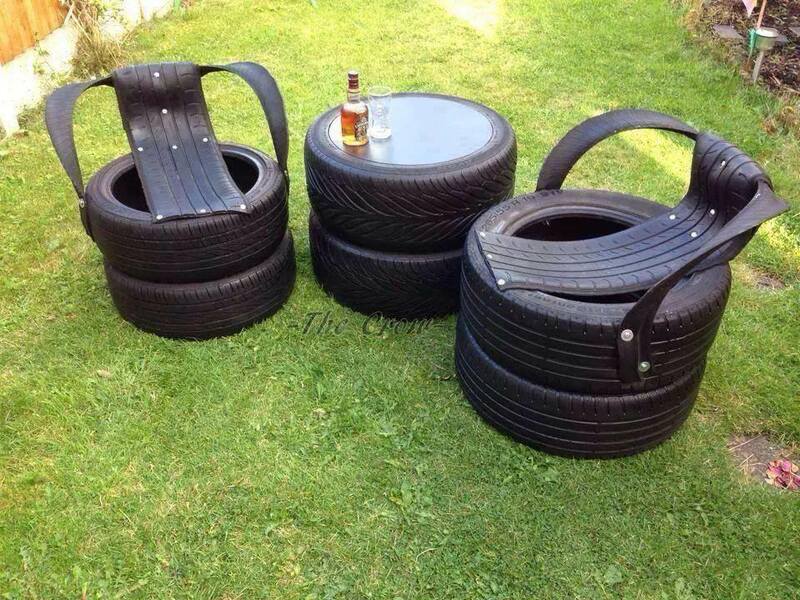 Upon opening, Ralph and Dan plunged blindly into the world of entrepreneurship. 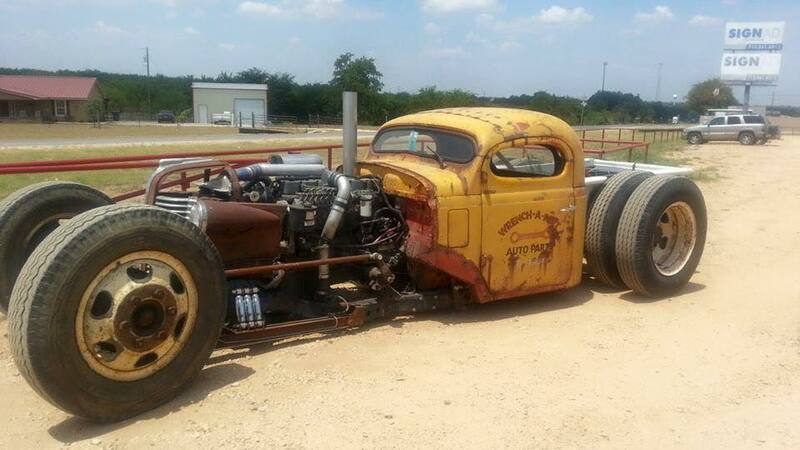 The first cars were brought in using Ralph’s 1984 Chevrolet ¾ ton pickup with a $700 slide-in wrecker unit. After bending the frame on the pickup, Ralph shortened the frame on a 1962 Chevrolet C-60 and swapped the slide-in unit. Income was supplemented in the early years by shop and mobile welding performed by Ralph and parts installations complete by Dan. Any cheap truck or car became a Snyder’s specialty in those early years. 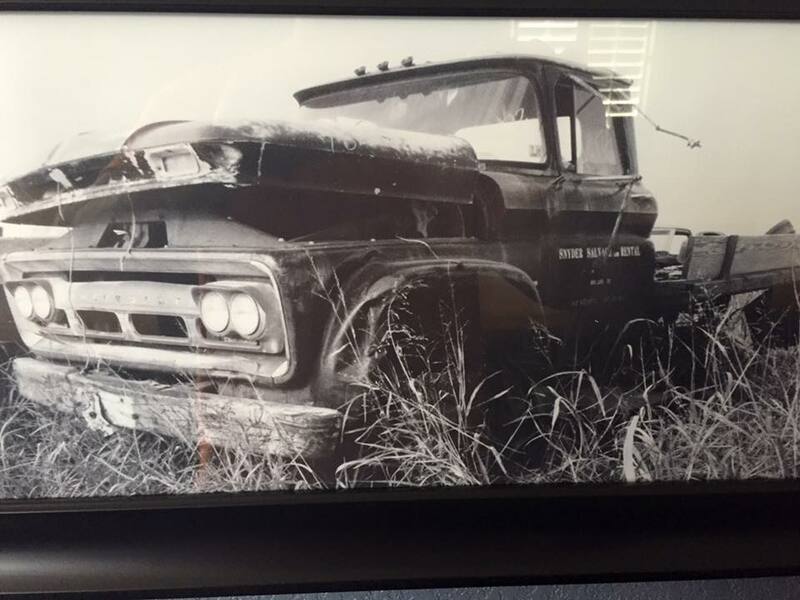 The first of thousands of vehicles purchased by Dan was a 1960 Falcon 4 door, bought for $50. Many more of these “cherries” would be hauled in before the move was made to late model salvage a few years later. Each passing year finds Snyder’s incorporating new and exciting technologies to improve the flow of their business. From the purchase of interchange manuals to a state of the art inventory management system. The commitment to the Snyder’s enterprise is solid. Andy returned to the Snyder’s family business after a career in forestry and a new 10,000 sq. foot warehouse was under construction. 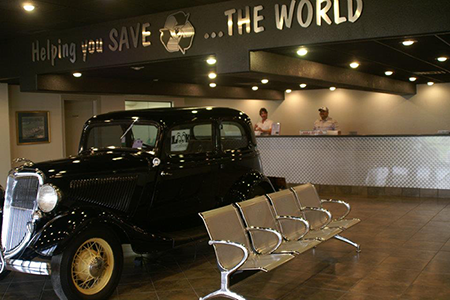 Snyder’s was set to bring a new dynamic to the auto salvage industry by being 100% computerized. This step would prove to be one of great value to the volume of business done at Snyder’s. Bonnie, another Snyder sibling joined the team as Bookkeeping followed by Travis Snyder, upon graduation from college. Travis, the youngest Snyder was now very familiar with the business from working in it during breaks and holidays became Production Manager. 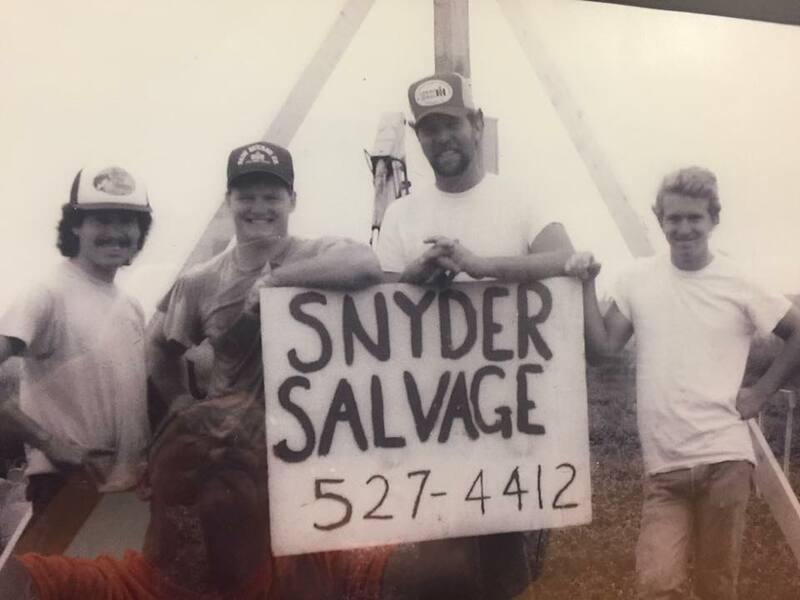 As Snyder’s moved deeper into the new millennium the industry had again changed in ways that would demand the family business to work more like a business and less like a family. 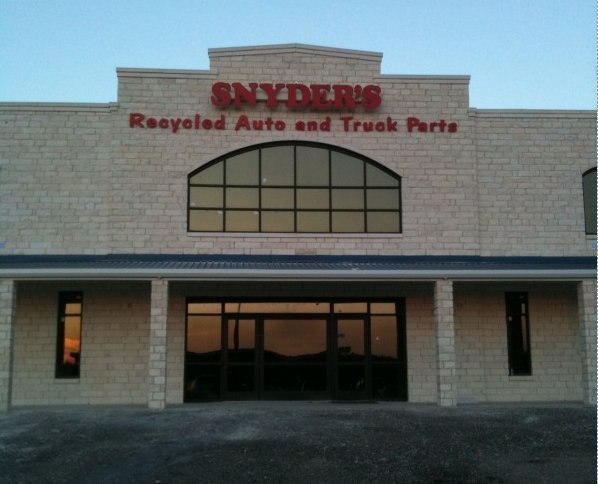 Consolidation had begun in earnest a few years earlier and that prompted Snyder’s being invited into the fledgling new group of independent recyclers that was referred to as the “Part Source of Texas”. 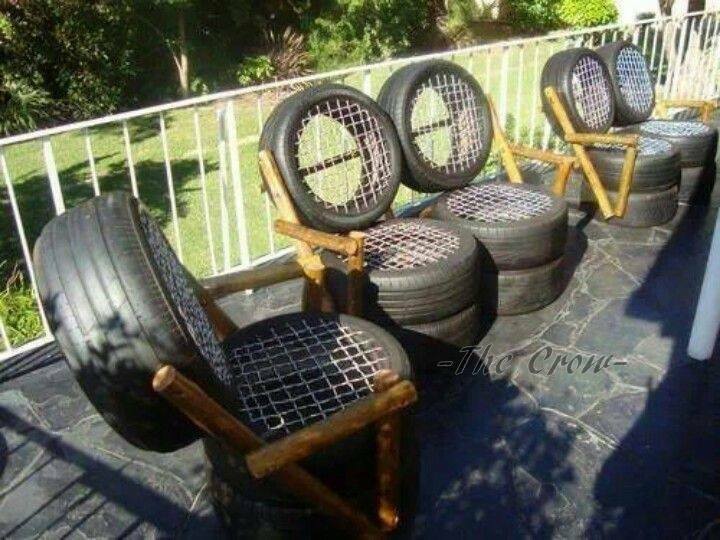 PST was a group of independent recyclers with progressive and professional ideas about how the future of the Automotive Recycling Industry would need to run. From this group came unique ideas about marketing and business practices. All of these were embraced in masse at Snyder’s. PST has grown as well. 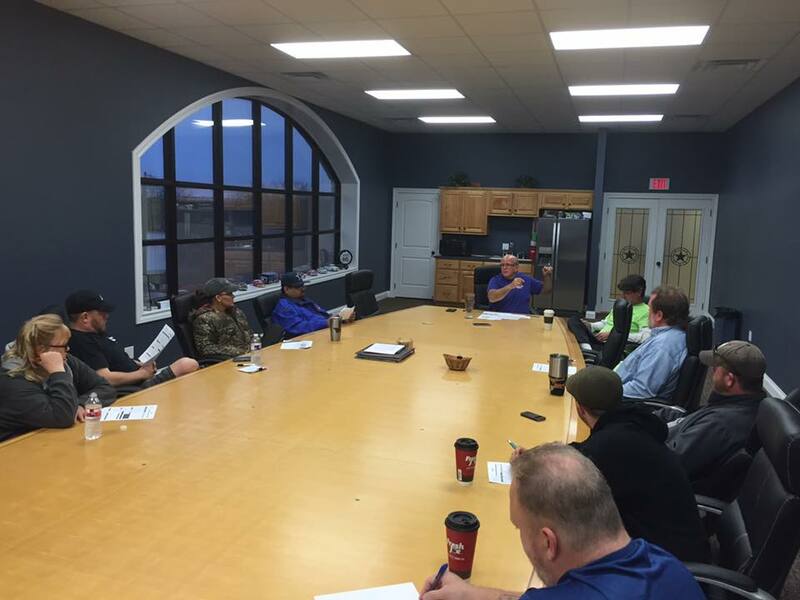 From a few yards spread out in Texas, the group has grown and merged it’s way to over 100 facilities spread all over the continental United States. The group is now referred to as Team PRP. The terms commitment, exploration, and innovation are now synonymous with the Snyder’s business model. Dan and Andy are devoted to keeping at the forefront of the industry by staying abreast of new technologies that lead to successful frontiers within their enterprise. In 2007, an expansion into exploring the self-service side of the industry was incorporated and has led to multiple locations spread throughout the great state of Texas. As our company continues to grow, our families continue to grow and we are blessed with the wonderful people that work with us every day we look forward to the future of Snyder’s with anticipation. We run our companies by the “Golden Rule” and treating others the way you want to be treated and we believe that doing so is the best way to run yourself, your family, company and your life. With this guiding ethic and our wonderful Team Members we are poised to face a bright future indeed.